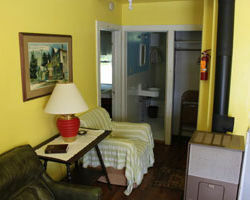 Our three-bedroom cabin next to the lodge.Can sleep up to 7 people. 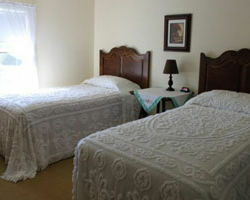 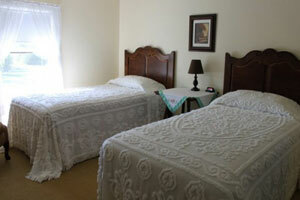 One bedroom has two twin beds, one bedroom has a double and a twin, and one bedroom has a double. 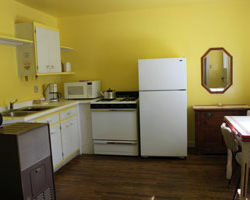 Full kitchen, bathroom with a tub and shower. 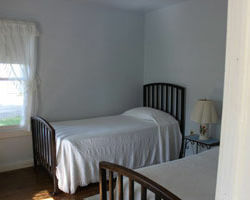 Linens furnished. 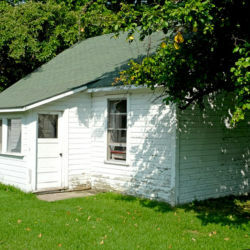 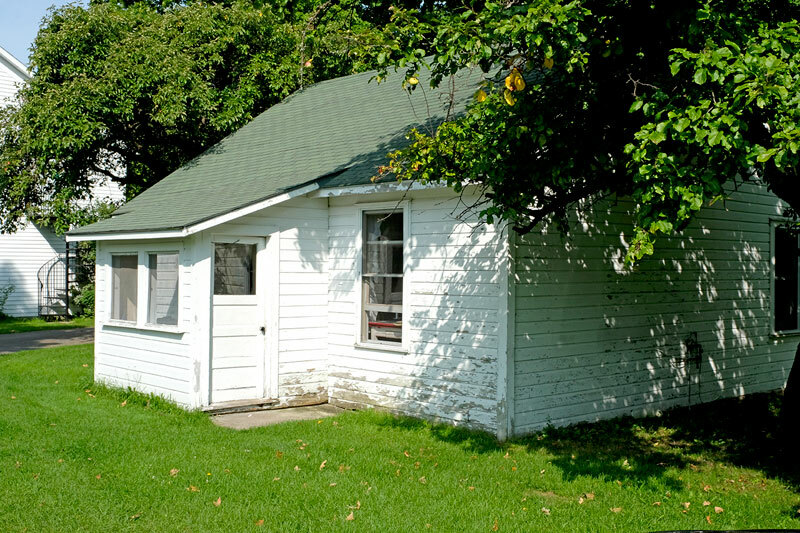 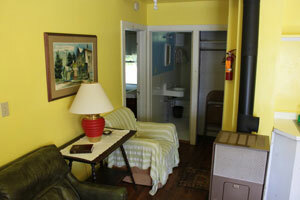 This cabin is located on the top part of our property overlooking West Harbor. 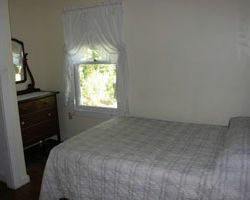 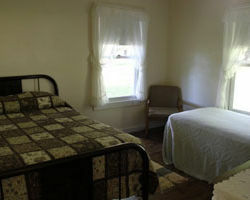 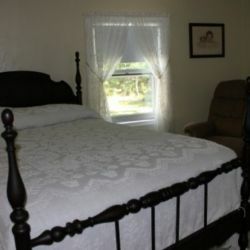 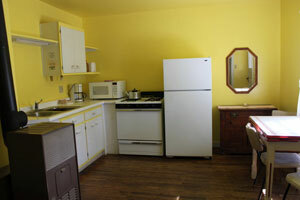 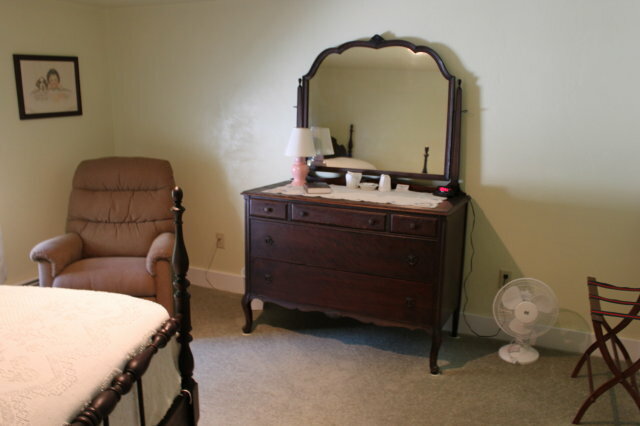 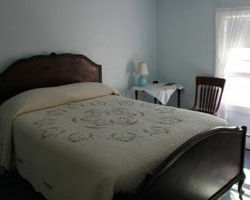 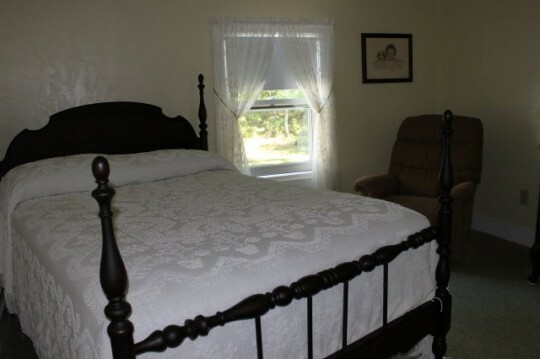 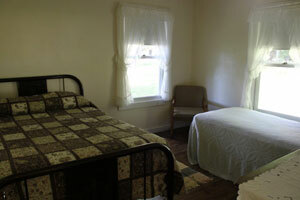 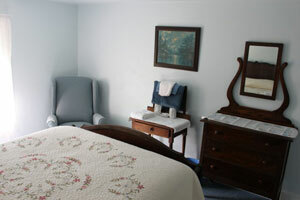 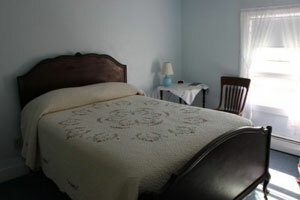 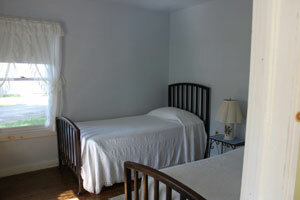 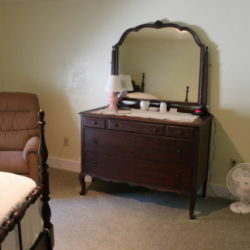 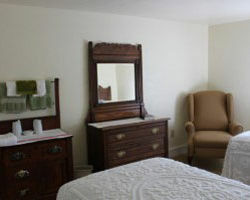 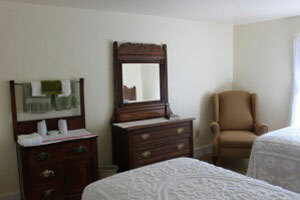 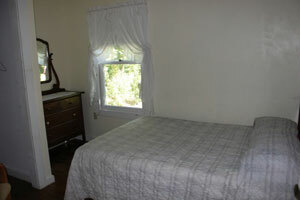 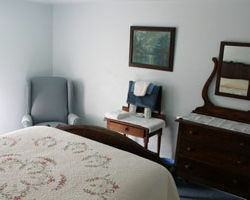 Price: $105/NIGHT (PLUS TAX) OR $550/WEEK (PLUS TAX) CASH OR PERSONAL CHECK ONLY.